After completing the safety briefing you will be issued with a grid position. 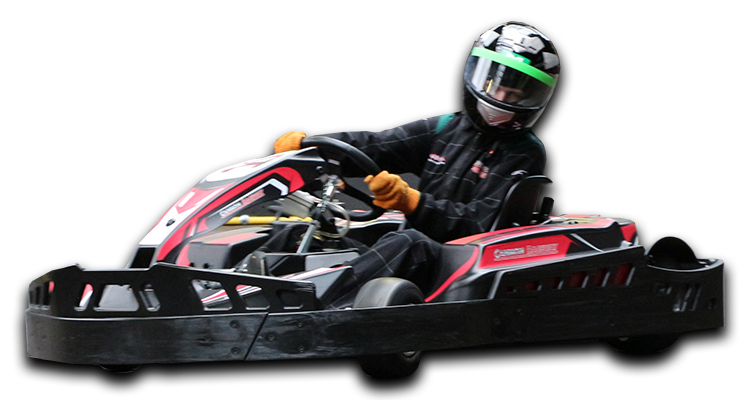 You will make your way to a Race Tuned NG1 Kart and complete a 25 lap karting session. Time sheets will be available at reception with a full break down of each drivers lap times. As soon as you are ready we will take you through the air lock into our huge, multi-level 3D Laser Arena. After a quick Strategy briefing you will enter the surreal world and engage in battle. After the first game you will check your scores before going back into the arena for round two.